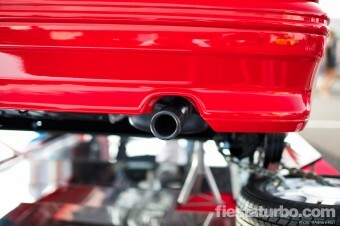 No extended narrative here, just pure imagery. 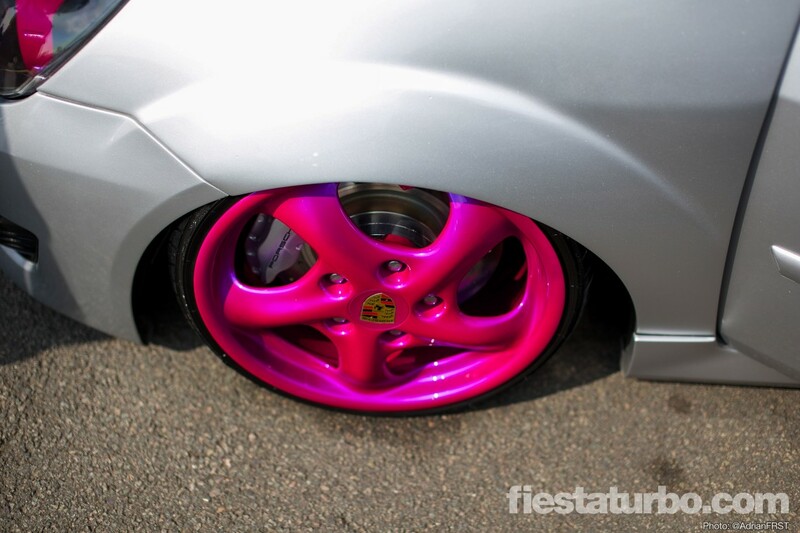 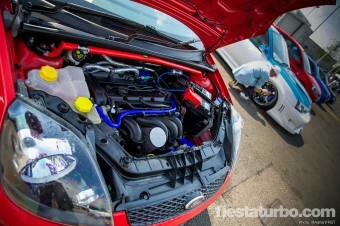 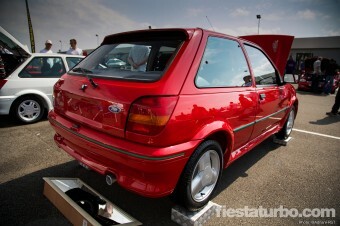 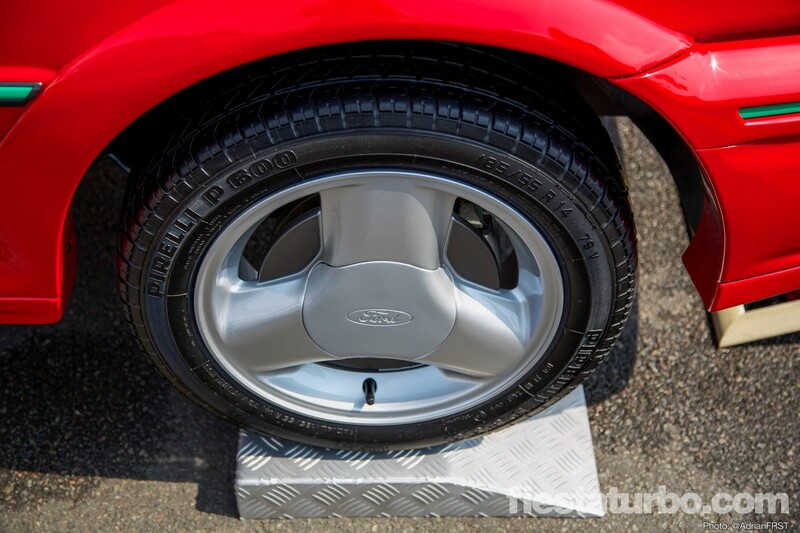 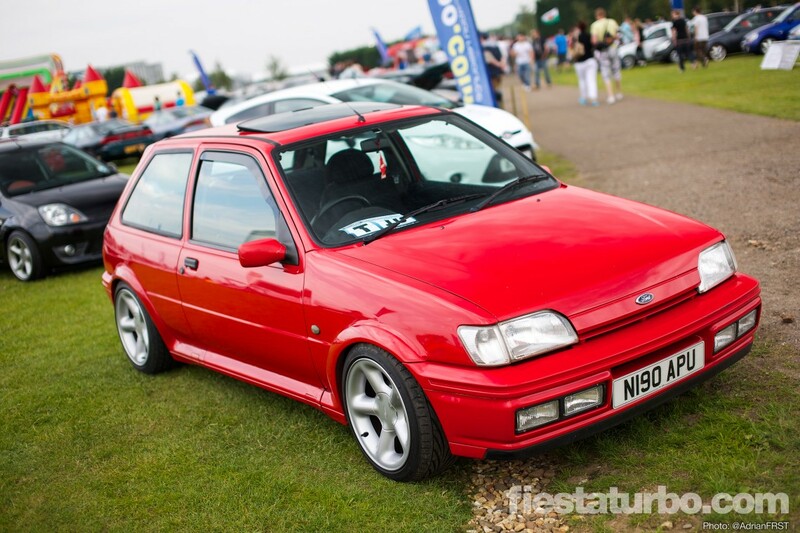 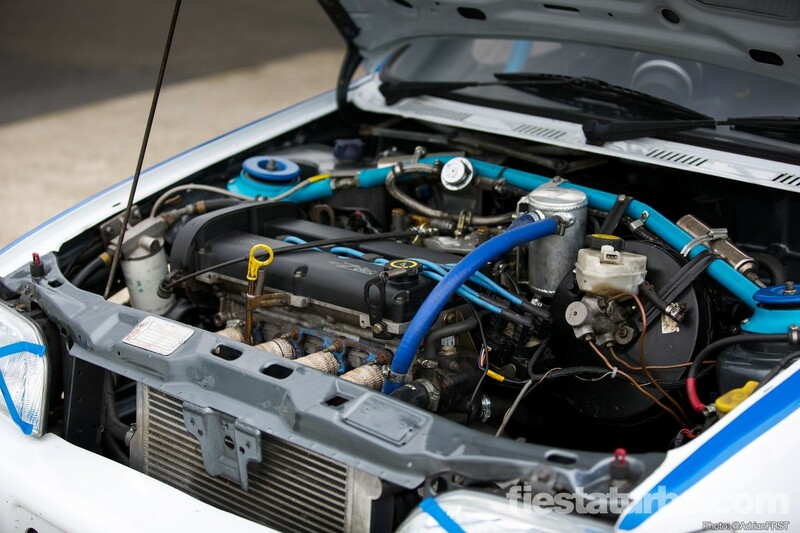 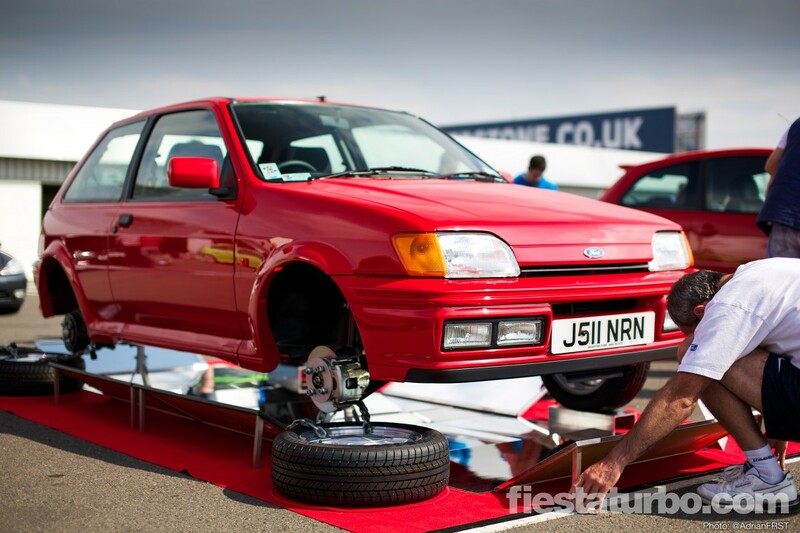 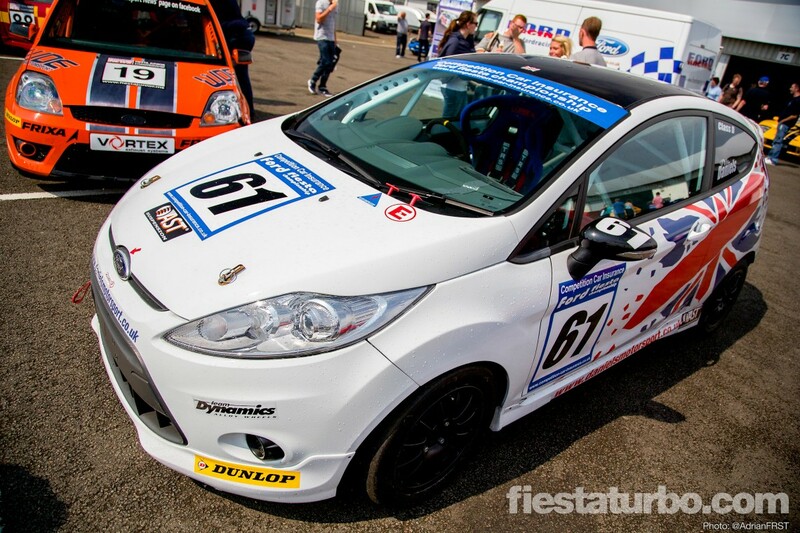 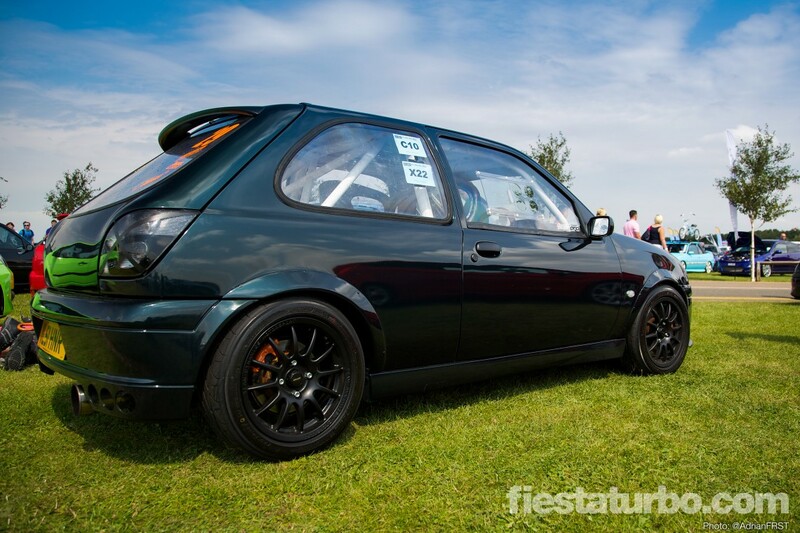 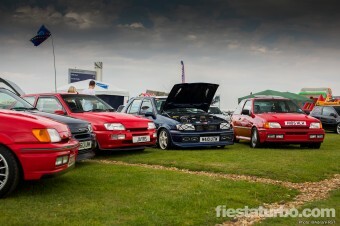 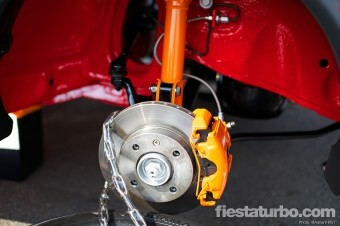 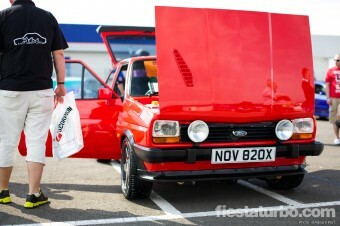 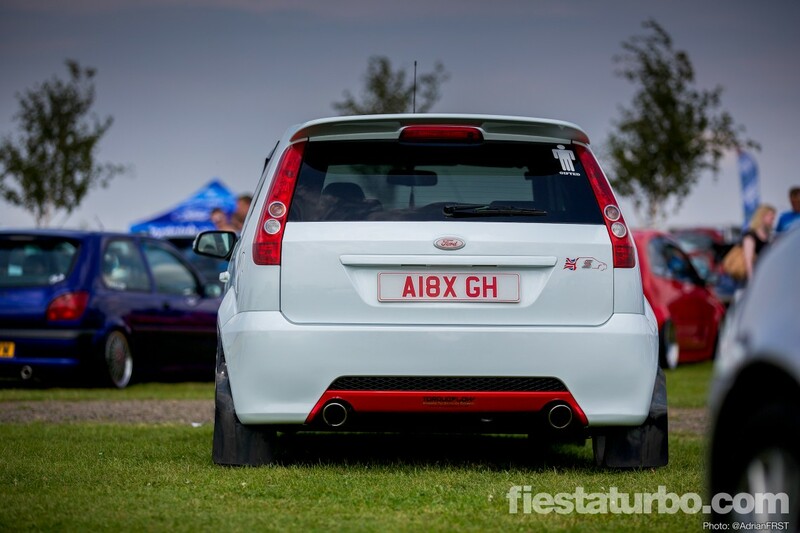 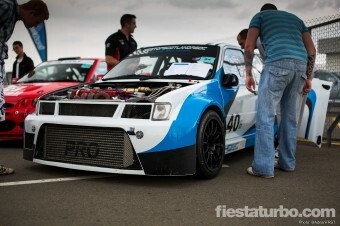 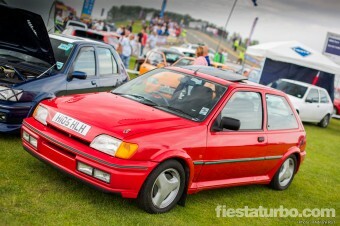 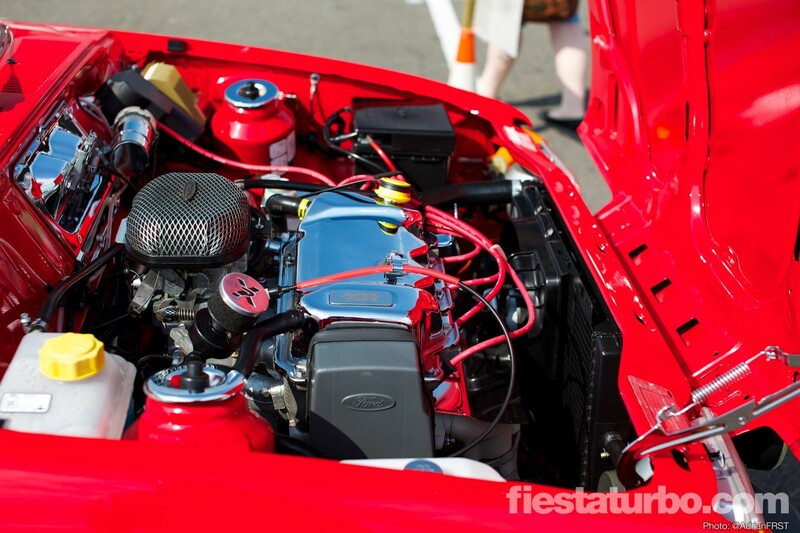 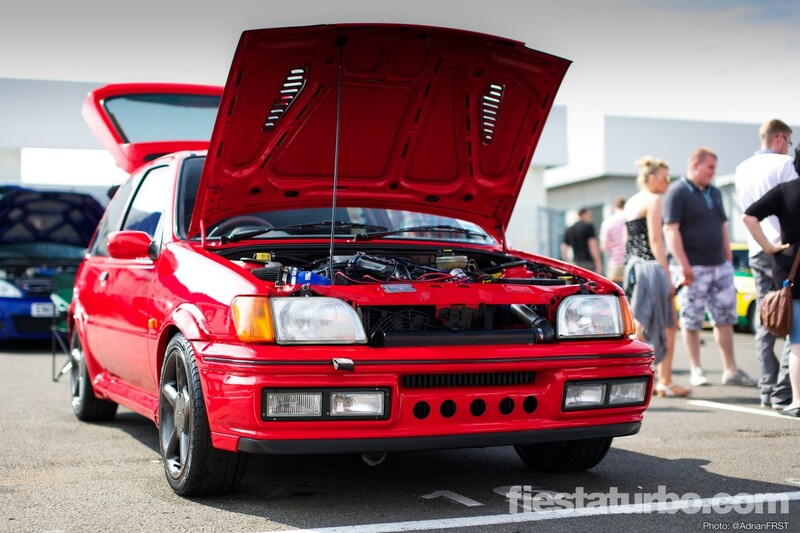 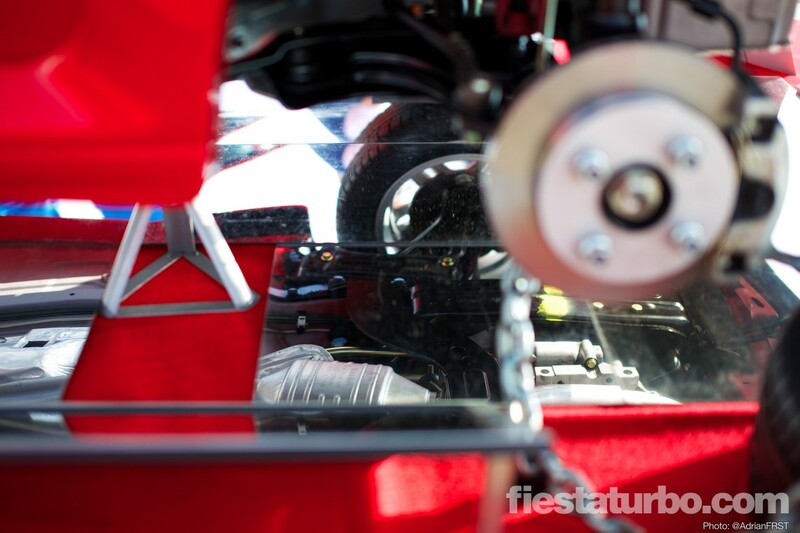 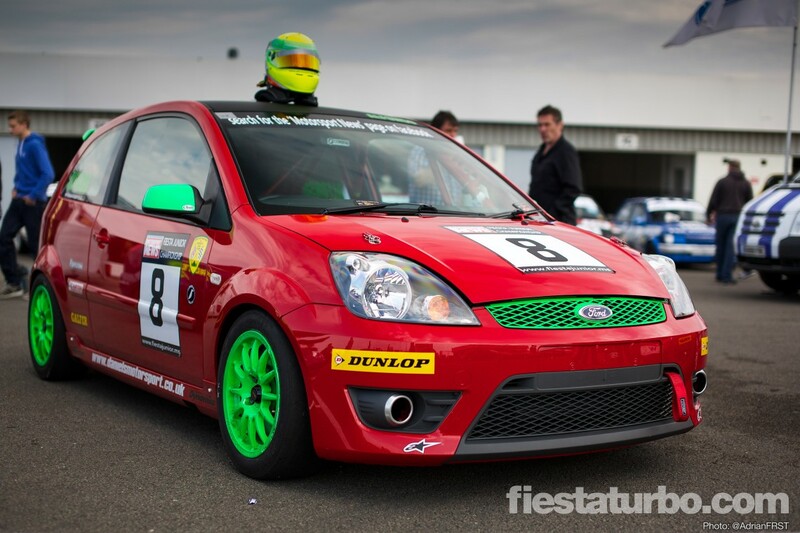 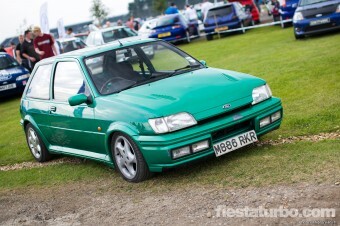 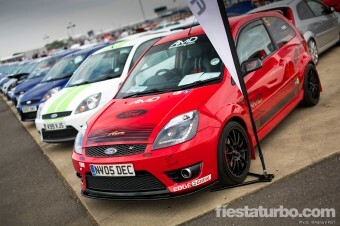 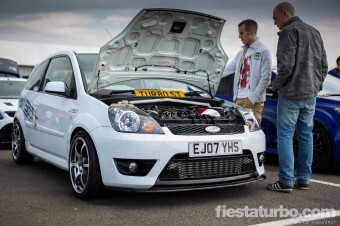 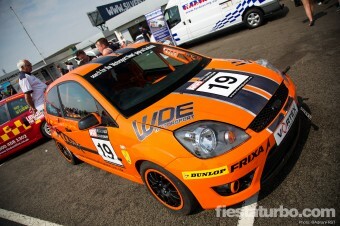 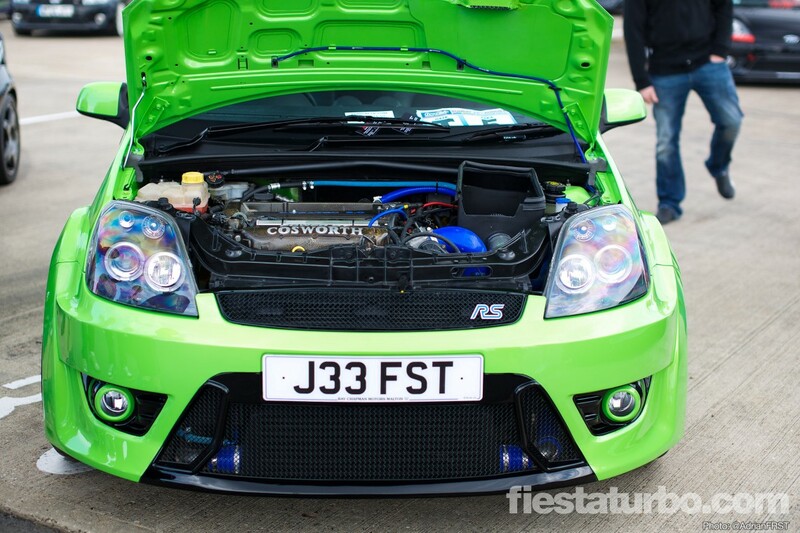 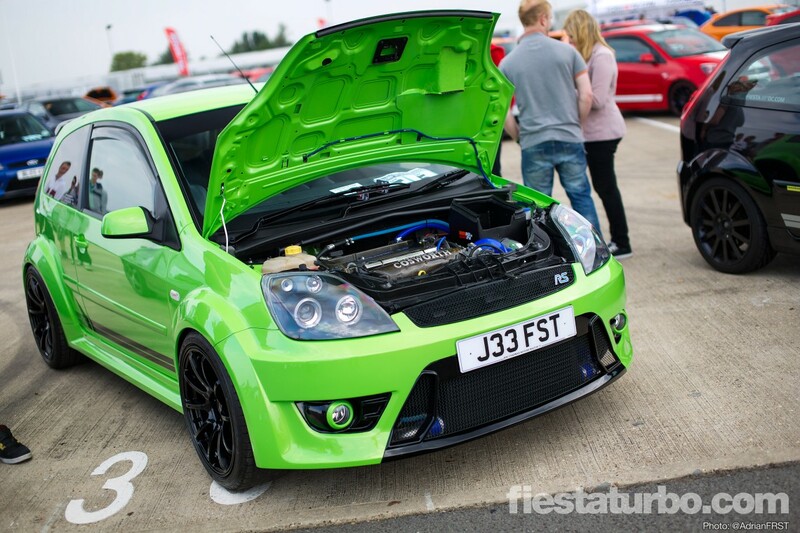 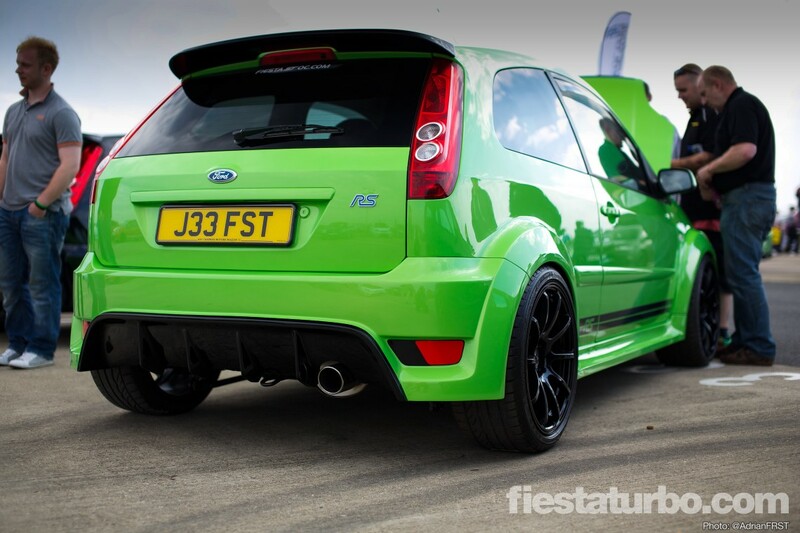 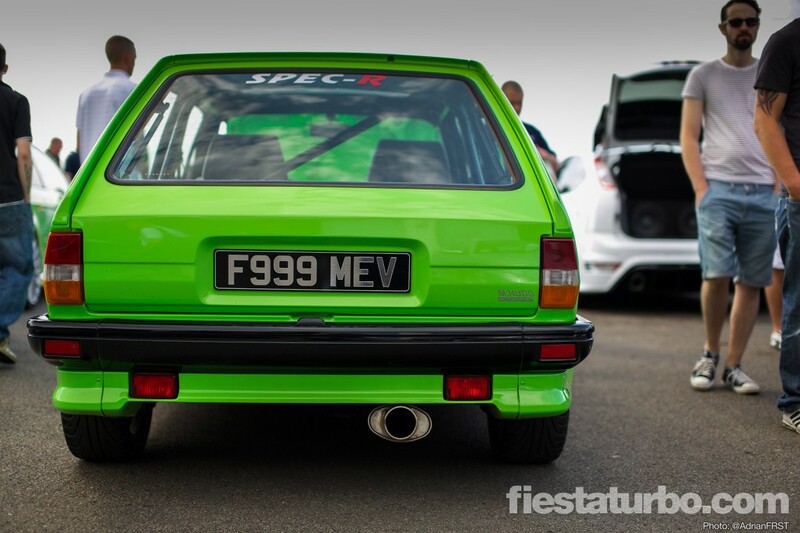 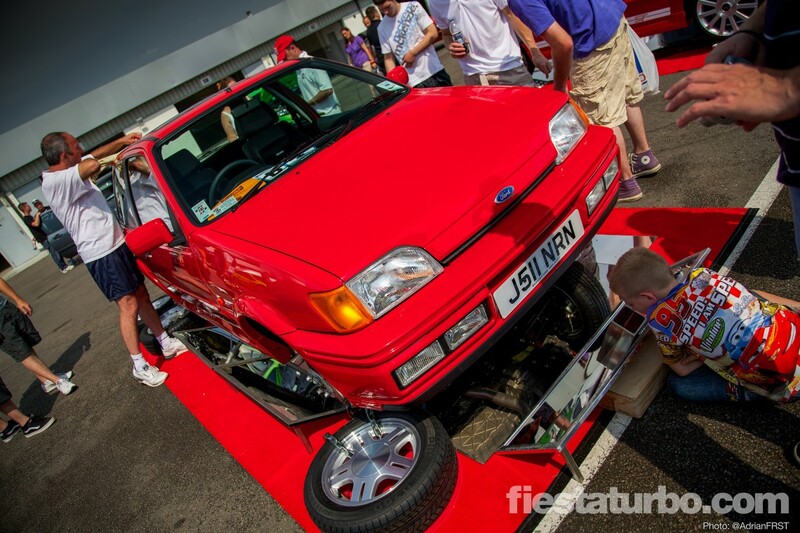 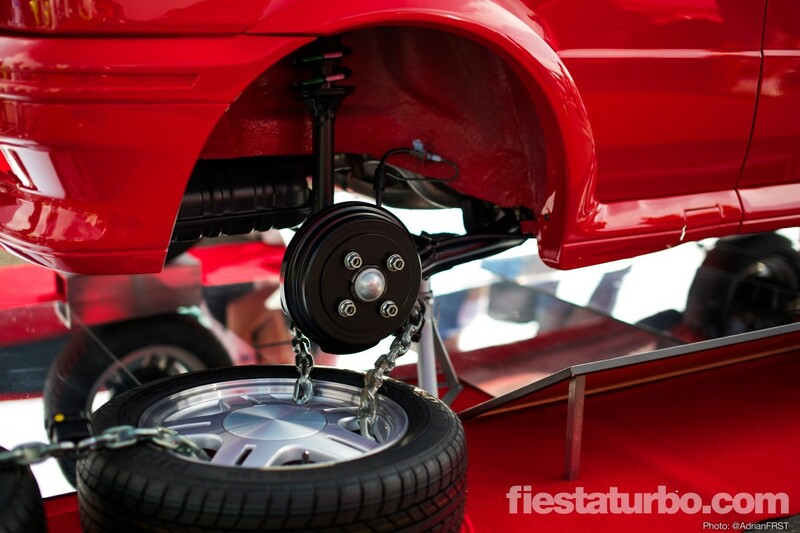 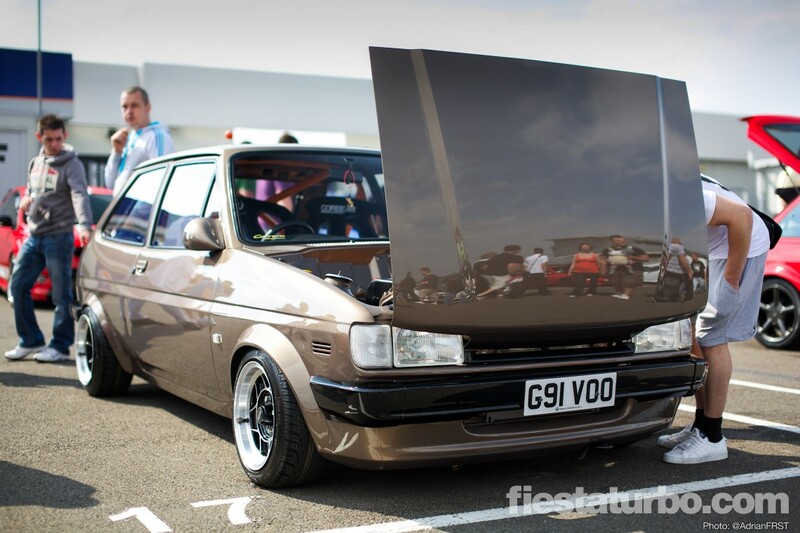 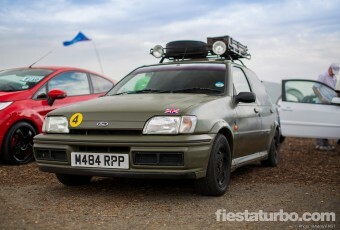 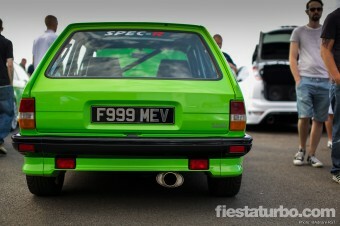 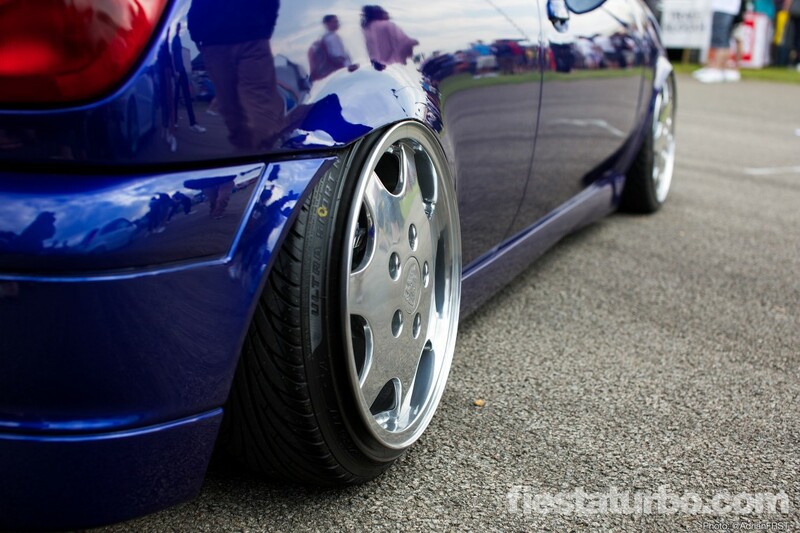 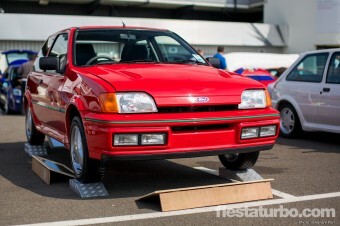 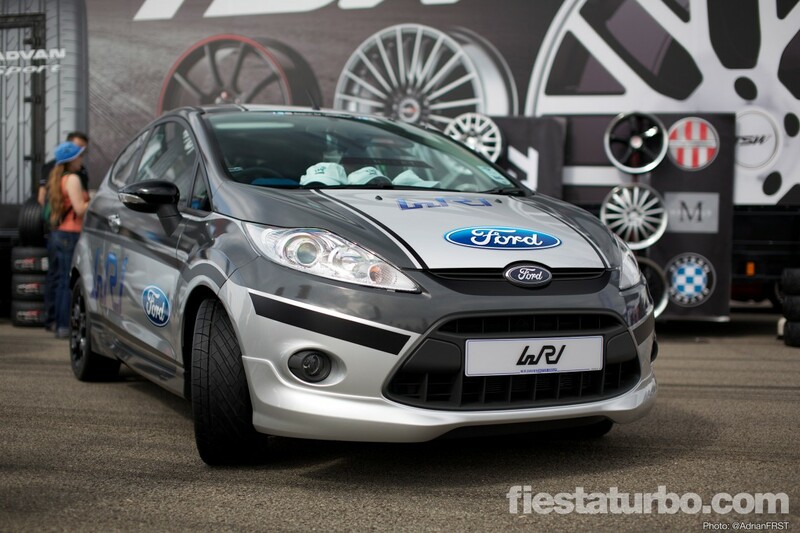 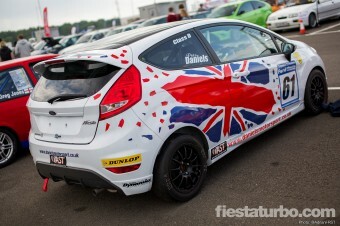 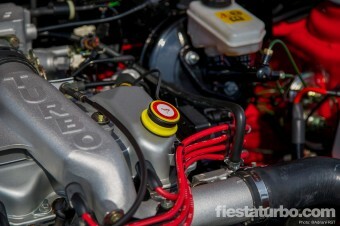 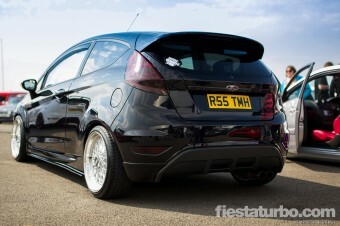 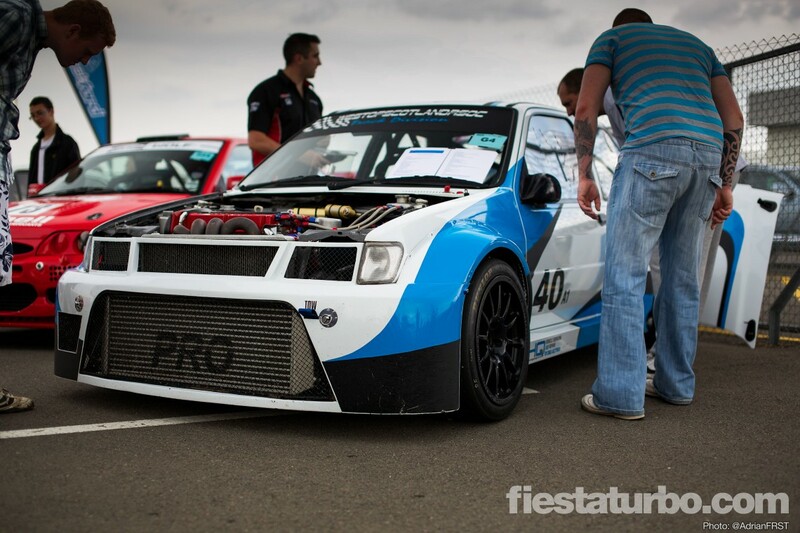 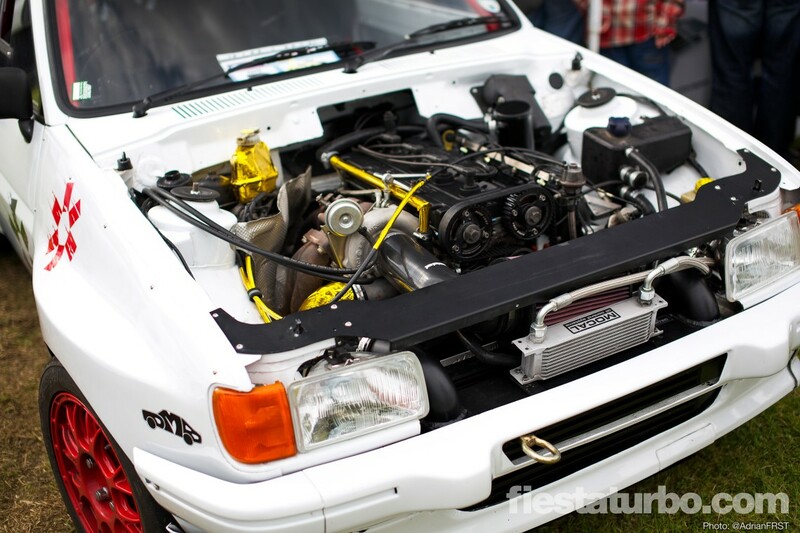 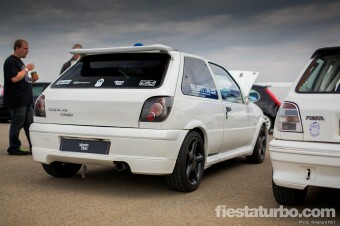 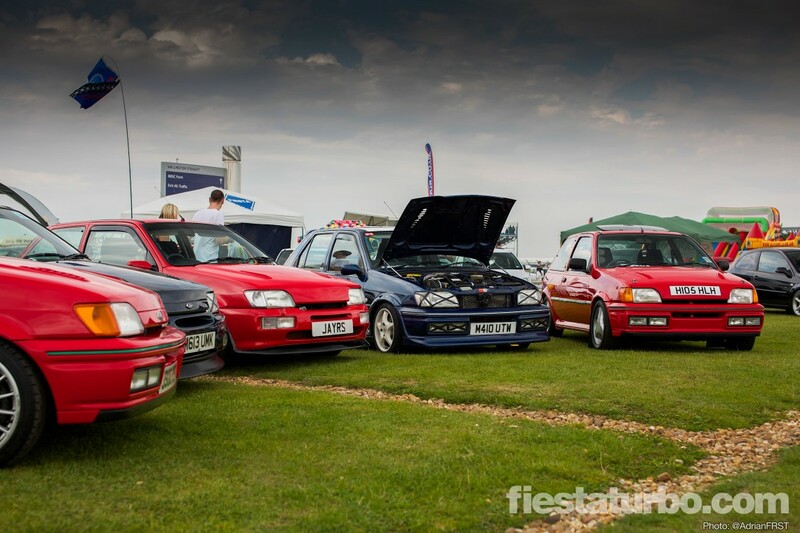 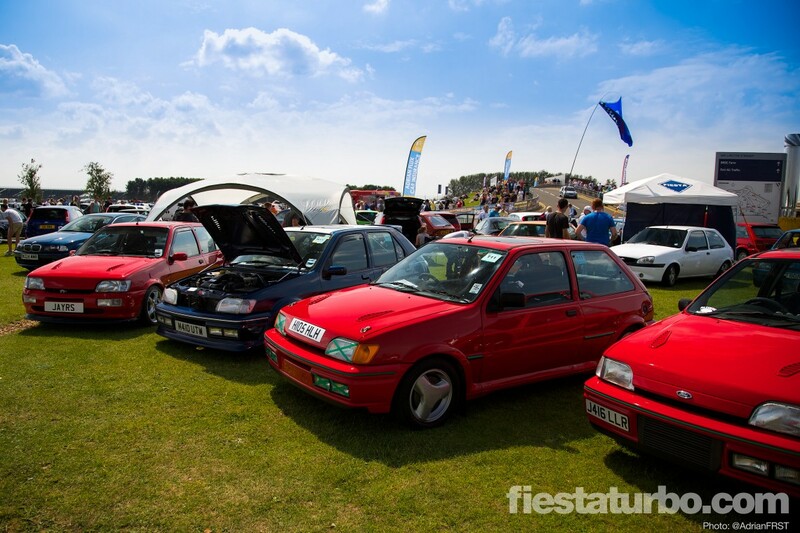 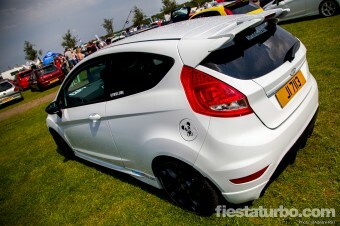 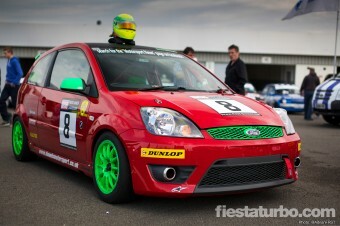 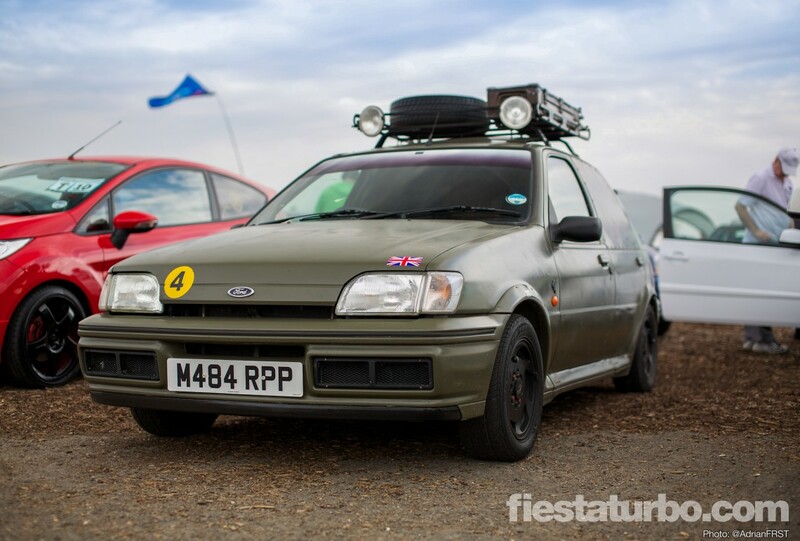 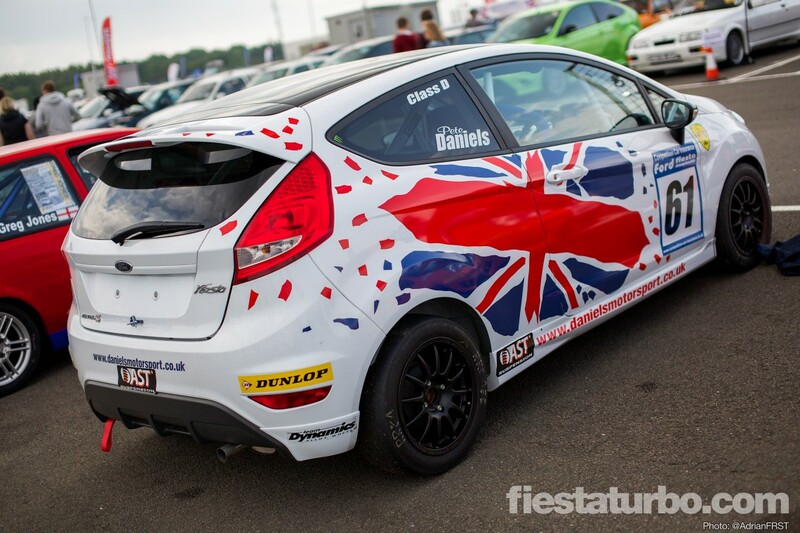 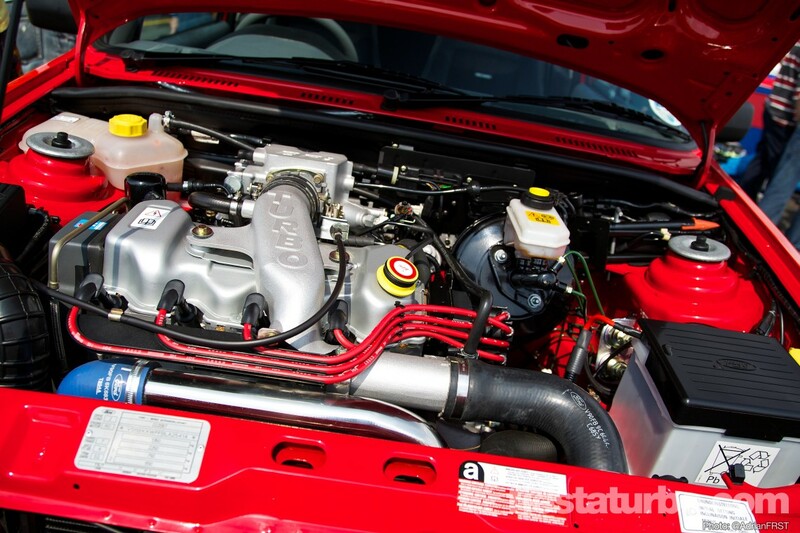 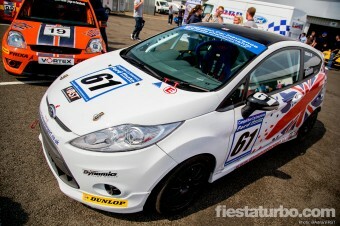 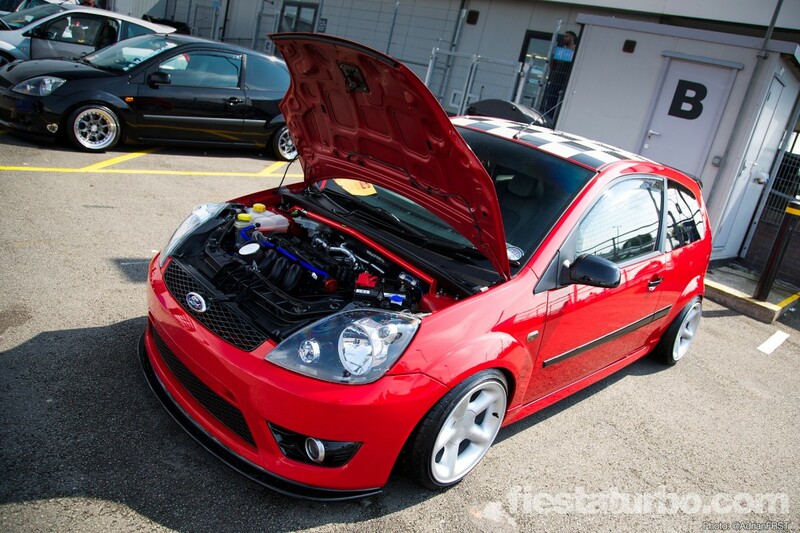 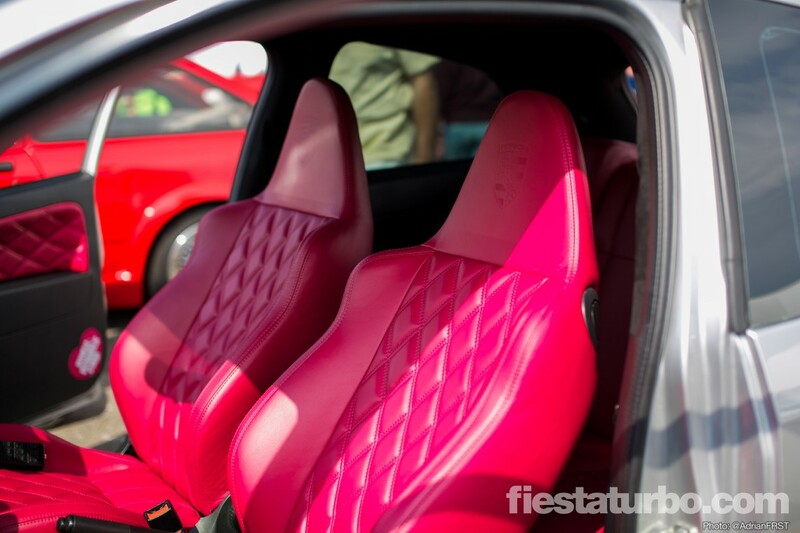 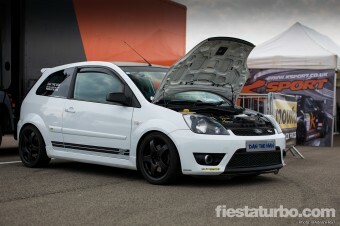 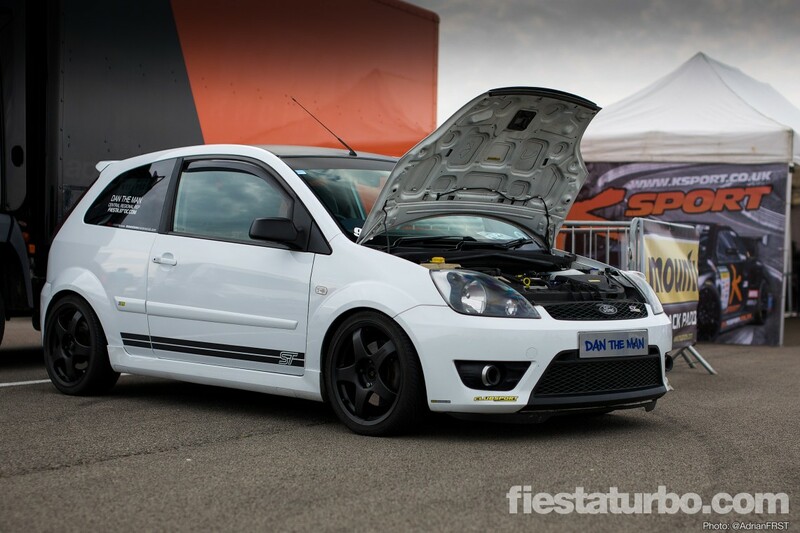 Our pick of the best Fiestas at Ford Fair 2012. 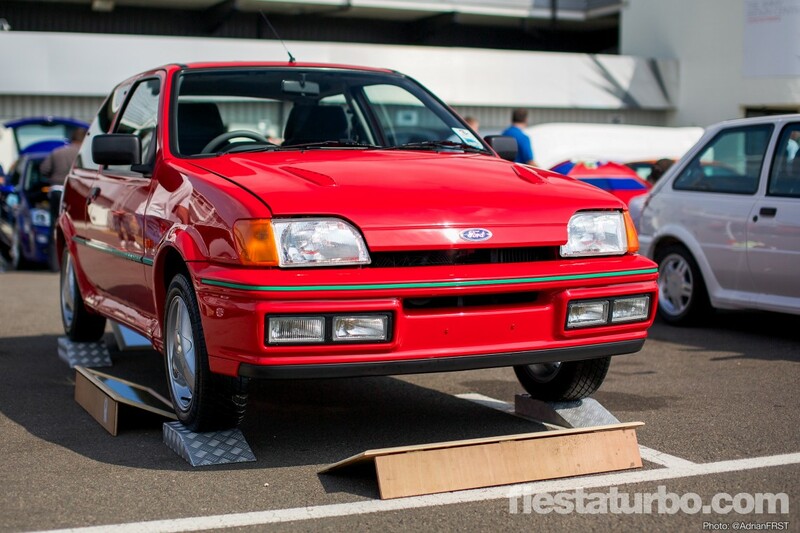 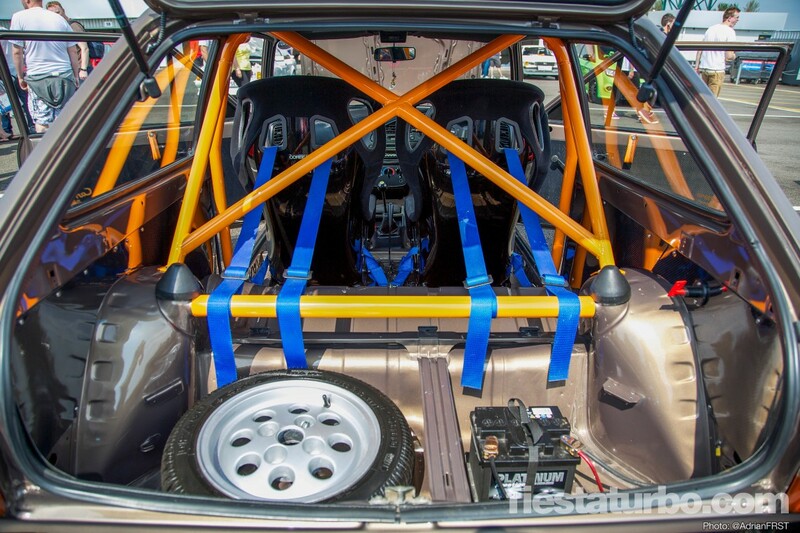 From concours to track, stance to supercharged, they’re all here.